A focus on learning more about different sectors and industries through temporary work. I will discuss how doing various Temporary Assignments can give the person exposure and experience, what the Non Profit Sectors are looking for, and what factors turn Temporary Assignments to Full Time Careers. 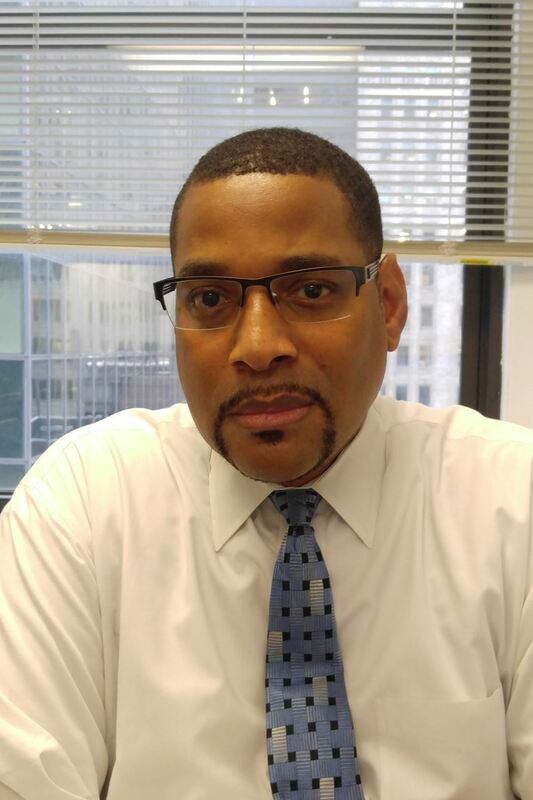 Edward Jones is the Director, Client Services for PNP Staffing Group. Edward is located in the Washington, DC office and covers Washington DC and Baltimore Metropolitan Areas for PNP Staffing Group. After many years of working with nonprofits in the Banking and Financial Services Industry, Edward decided that working with nonprofits was a step towards a more rewarding career. His strong experience and expertise helps him to continue to build his relationships and connections in the Sector. He is an outstanding Account Manager who collaborates effectively with his team to provide the best services available to his clients.